During 2018, Leupold & Stevens, Inc. manufactured more riflescopes in its Beaverton, Oregon, factory than any previous calendar year to date. When a company that’s been around for more than 100 years sets a new production record, it’s worth acknowledging. Such is the case for 2018 and optics manufacturer Leupold. 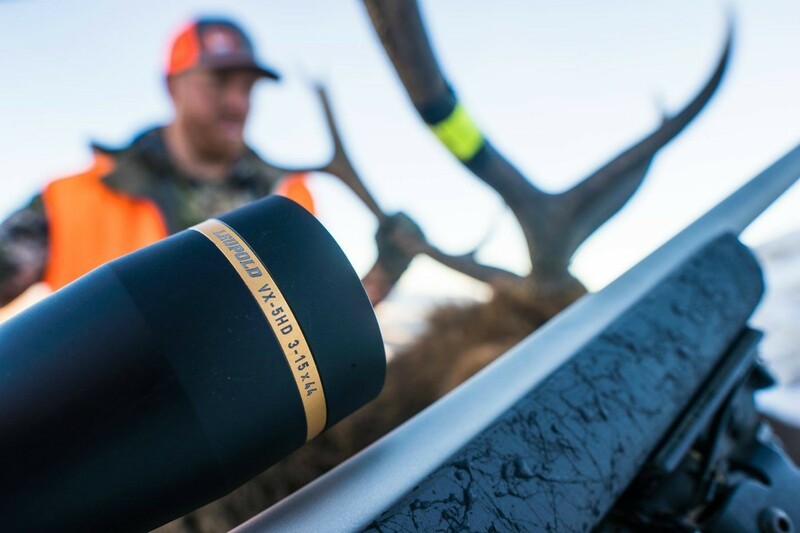 According to Leupold President and CEO Bruce Pettet, new-for-2018 launches such as the Mark 5HD and VX-Freedom line were adopted immediately by consumers throughout the marketplace. In addition, the company’s top-tier Gold Ring riflescopes, the VX-5HD and VX-6HD, were in heavy demand, as were the VX-3i and VX-3i LRP lines. Leupold has a good reputation among hunters, and if 2018 is any indication, the brand's popularity is still increasing. 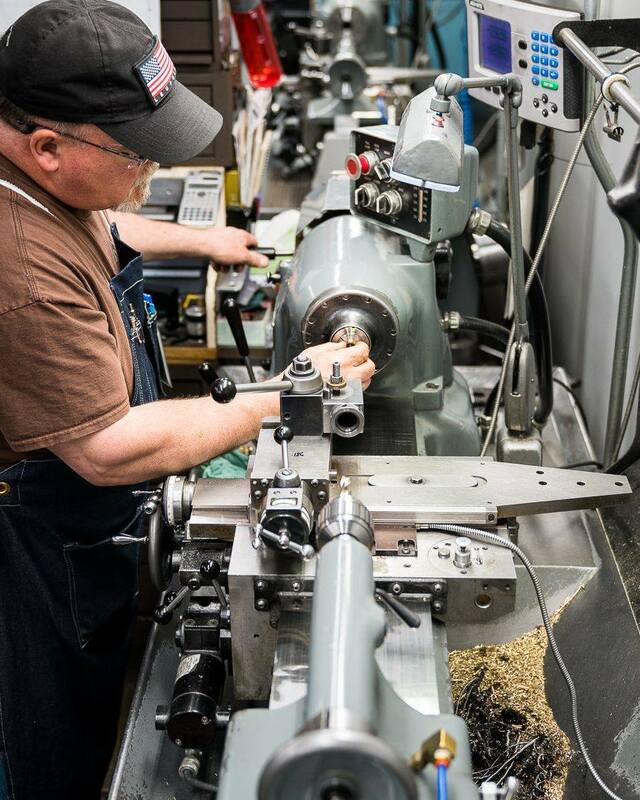 More than 700 American workers build products for Leupold. Its headquarters is in Beaverton, Oregon. For more information, visit www.leupold.com.